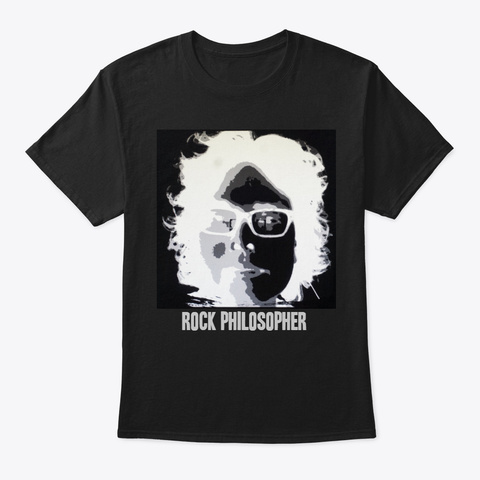 Support my music blog and photography with a Limited Edition Rock Philosopher T-shirt. That's me on the front. 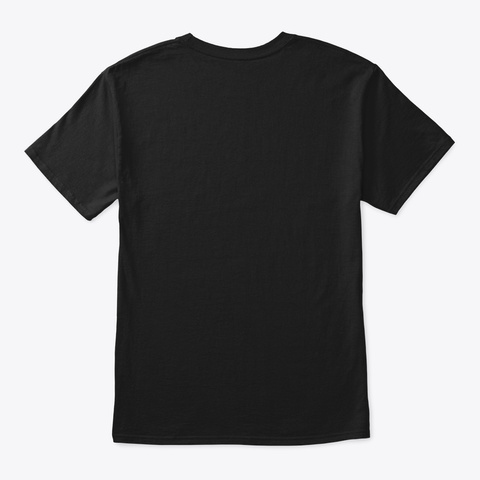 Larry Hill's idea!